Earlier in the week we learned that Wolfenstein: Youngblood's retail release on Switch will not include a game card. It's a download code in a box, and that goes for both versions. 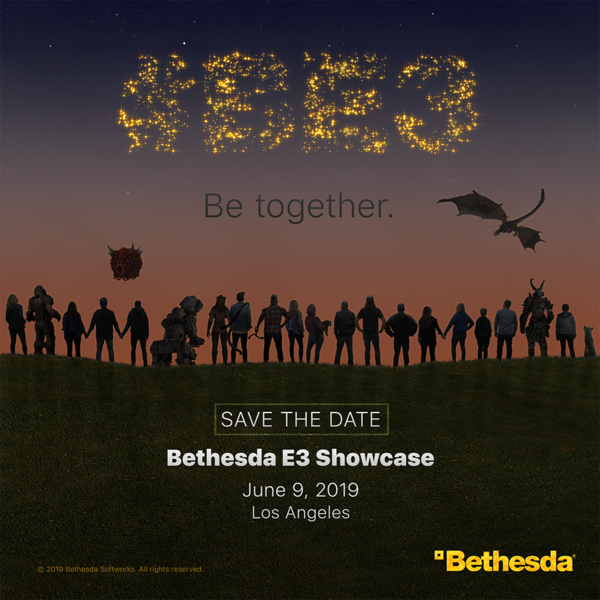 After a lot of backlash, Bethesda has now updated the official game FAQ to make mention of this detail. 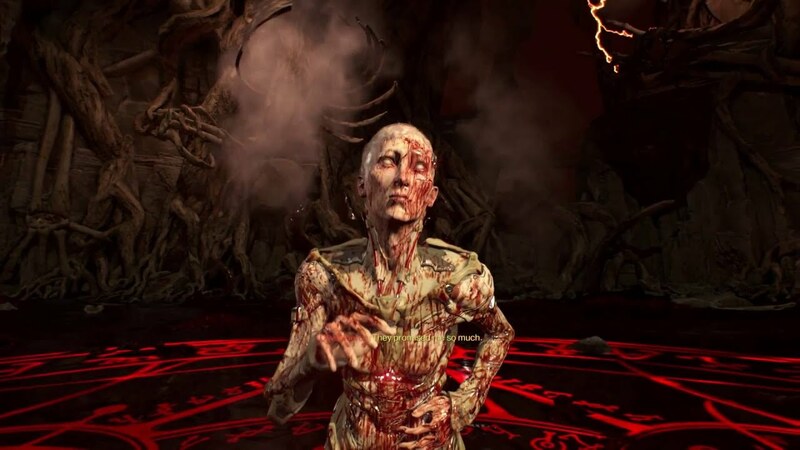 Did you know that Doom is celebrating its 25th anniversary? That's probably why Bethesda and id Software have labeled 2019 as the Year of Doom. That celebration of all things Doom officially kicks off at this year's QuakeCon, which is set for July 25th to 28th, 2019. As was announced yesterday, Wolfenstein: Youngblood is going to have a regular and deluxe edition. Today we have a better look at the cover art for both versions. I honestly don't know which one I like better! 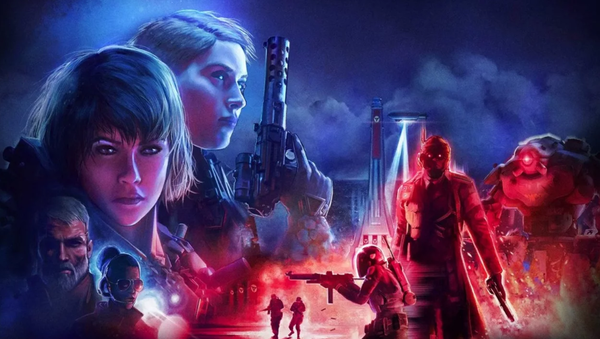 Wolfenstein: Youngblood was confirmed for Switch today, which is definitely some excellent news. 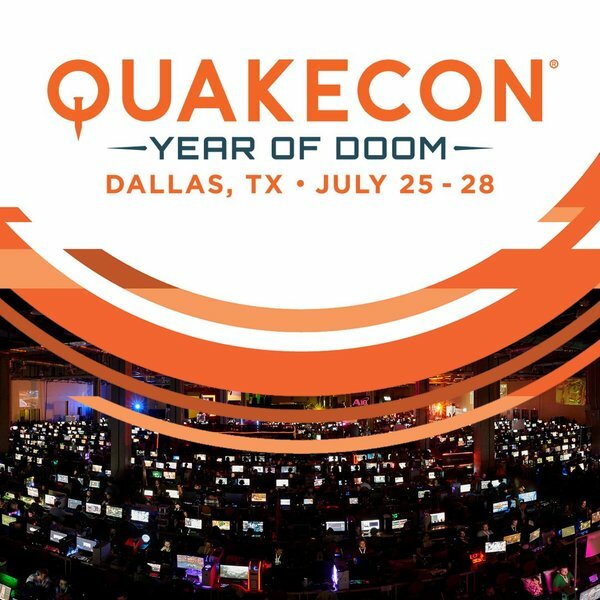 Unfortunately, we have some bad news to follow that confirmation. If you're looking to grab the standard edition of this game in Europe, Australia or New Zealand, you'll have to go with the digital option. For whatever reason, a retail release of the standard version will not release in those parts of the world. At least you can always import! 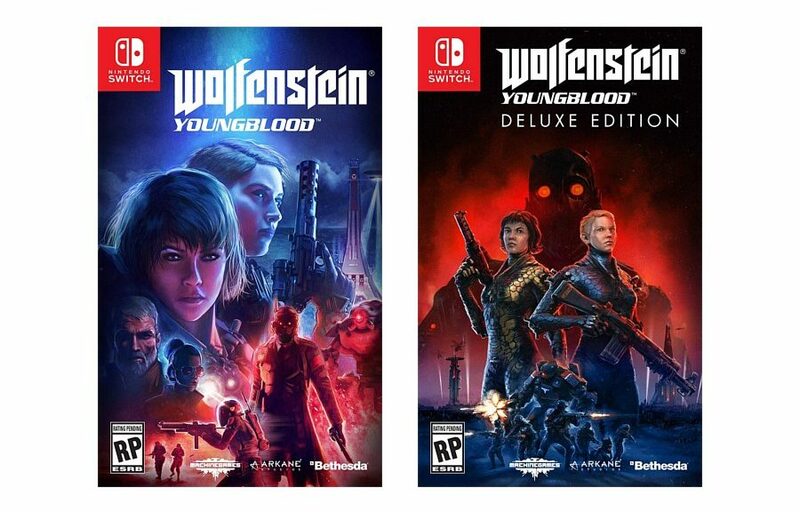 With the Wolfenstein: Youngblood Deluxe Edition you’ll receive the Buddy Pass so you can invite a friend to join the Reich-stomping fun—even if they don’t own the game!The Deluxe Edition also includes the Cyborg Skin Pack, decking out the Blazkowicz sisters in titanium allow versions of their Power Suits, guns, combat knives, and hatchets. 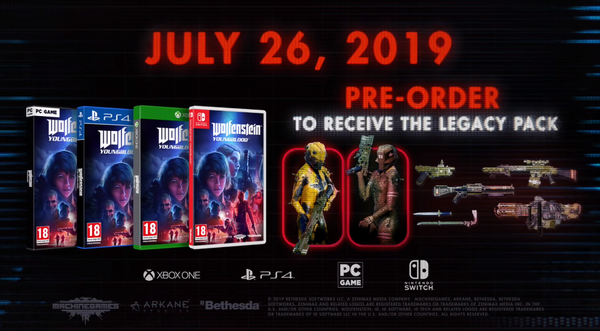 Learn more about the Deluxe Edition and Buddy Pass: Pre-order Wolfenstein: Youngblood to receive the Legacy Pack and gear up with some of BJ’s iconic outfits and weapons from the series, including New Colossus and US Army Power Suit skins; a WW2 skins set; and the Old Blood pipe and knife! Thanks to Sligeach_eire and Neverunplaying for the heads up! It's always nice knowing that a press conference at E3 will definitely have something for Nintendo fans. There's no doubt Bethesda's showing is going to mention at least a few things Switch-related, so we'll definitely be tuning in! Will it or won't it? That's been the question ever since Wolfenstein: Youngblood was revealed. That discussion only got more intense when GameStop added a listing for a Switch version to their website. Unfortunately, shortly after it went live, that listing was removed. 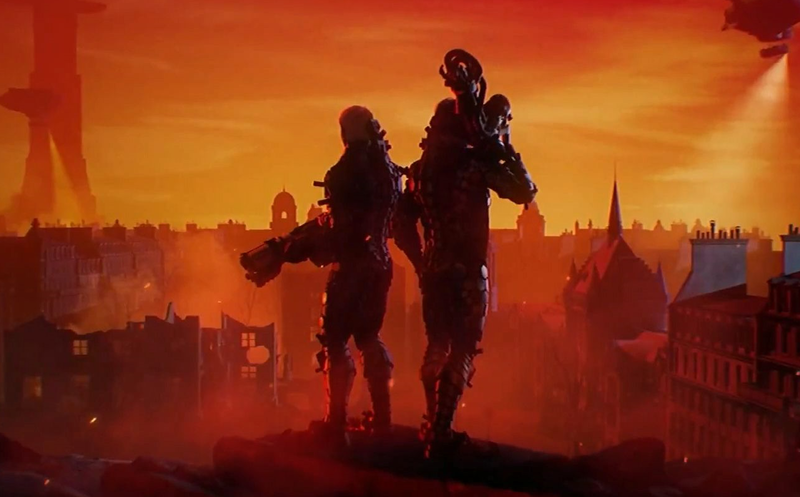 Well here we are again, as GameStop's latest list of upcoming Switch titles includes Wolfenstein: Youngblood. We'd like to think it's going to happen, but the fact that this list STILL includes Dragon Quest Heroes 1 & 2 gives us doubt. That listing was part of GameStop's software lineup since day one, and as you well know, that didn't quite pan out.